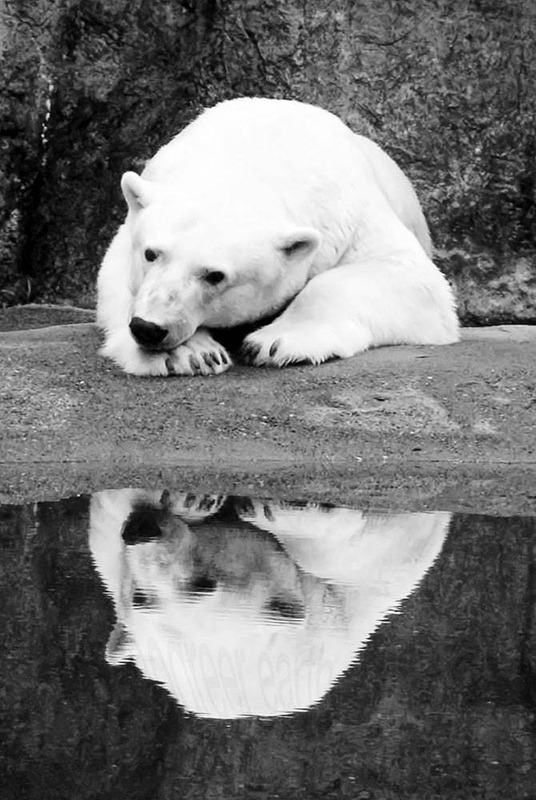 Ursus maritimus, the world's largest land carnivore, ponders the state of the arctic. Life's complexities are reason enough for big pause. Image is 934 x 1394 pixels.